Free bingo to play everyday! Visit website for full T&C's. Jumpman Gaming continue to crowd the UK online bingo market with new sites every month and one of the latest ones to join their collection is Stargaze Bingo. This UK bingo site has only just been launched but is already a top favourite when you read any Stargaze Bingo reviews with players giving it the thumbs up. In terms of playability, there is loads going on here with a fantastic welcome offer, every type of bingo game you can think of and even slots and casino games flung into the mix.  Jumpman Gaming is also pretty well known by now and their commitment to continue updating their sites with regular promotions and deals is being upheld. New players to the site will benefit from a sign up offer that is slightly different from the others. Kiss goodbye to the boring 100% match and say hello to the Mega Wheel. After making a deposit, they will be able to spin a wheel to receive up to 500 free spins on one of the top slot games – Fluffy Favourites. There are lots of other prizes on the wheel that can be won which include spins to other games or even a free £10 Amazon gift voucher. This is clearly a lot more fun and potentially more rewarding on your standard welcome offers from other sites. 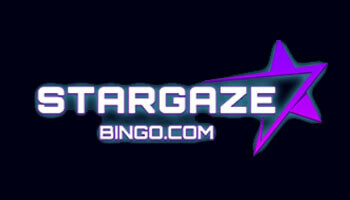 Stargaze Bingo mobile app may not be available to download but don’t let that stop you playing from a mobile device. 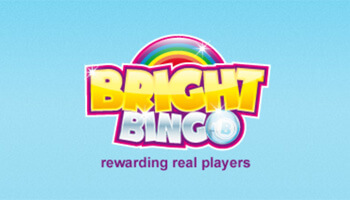 You can play any of the bingo or slot games on a mobile device by logging on to the homepage as you normally would. 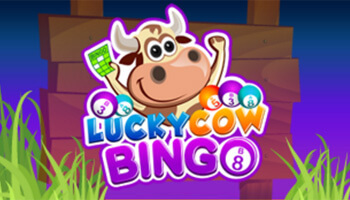 In terms of games, there is numerous 75, 90 and pre-purchase jackpot bingo games available to play. The lobby has lots of different options but games that will suit all types of bingo players. There is also progressive jackpot bingo games available to play where you could win a significant amount of money if you call full house in a low number of calls. 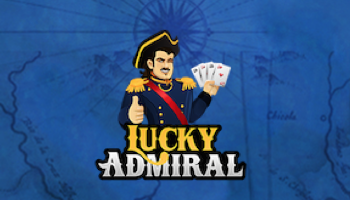 If you prefer to play on slots, casino or instant win games, you will find a collection of these available from the lobby. These games can be played either in isolation or when you are playing bingo games. With methods such as PayPal you can expect to be charged from the account provider (not the bingo site), therefore be sure to understand your account terms and conditions before committing to a method. In addition to this, depending on what method you use for withdrawals there may be slight variations in the processing times. If you are already a member of other Jumpman Gaming bingo sites then you will be very familiar with this sites format and promotions as they are pretty standard. The welcome offer can see you spinning away on Fluffy Favourites all day and there is lots of ongoing promotions that should get returning players attention.